Okay- let me just say that Joy from Joyous Health is probably one of the sweetest, most genuine people I've come across in the food blogging world! She's a certified holistic nutritionist, author, blogger, mother and to top it up she is insanely bubbly and always smiling! She changed her life and her health with food and has since gone on to do such amazing things, all while inspiring others to live happy, healthy lives. I first started following her blog, Joyous Health and became hooked on her simple, incredibly healthy and delicious recipes. I was so excited to finally meet her at the launch of her second book, 'Joyous Detox', which is a detox plan and cookbook. I literally started bookmarking every page because I loved learning about all the foods and how to fuel your bod in the best way possible. Oh, and the recipes are just amazing! The spinach-chicken burgers are like a weekly thing in my kitchen... and don't get me started on the dips! Soooo delish! And ridiculously easy to throw together. 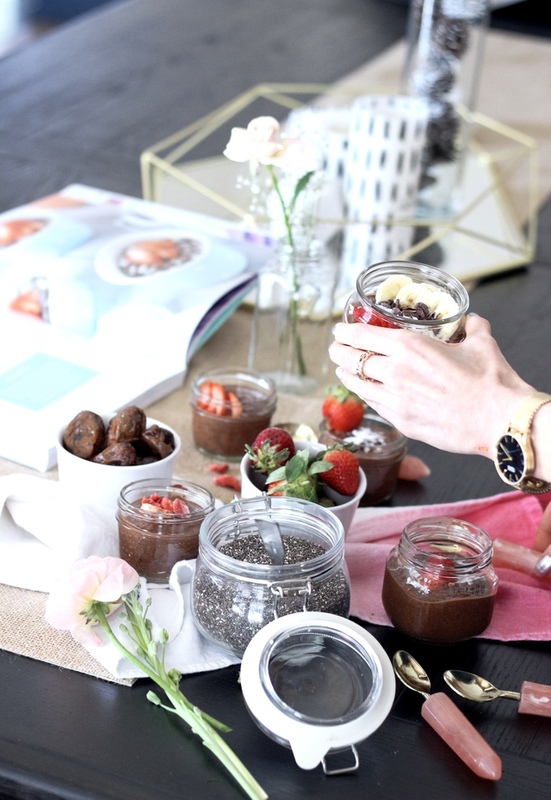 Today I'm teaming up with Joy to share one of my favourite desserts/snacks from the book-- the Chocolate Chia Mousse. I'm also giving away a copy of her new book, Joyous Detox! 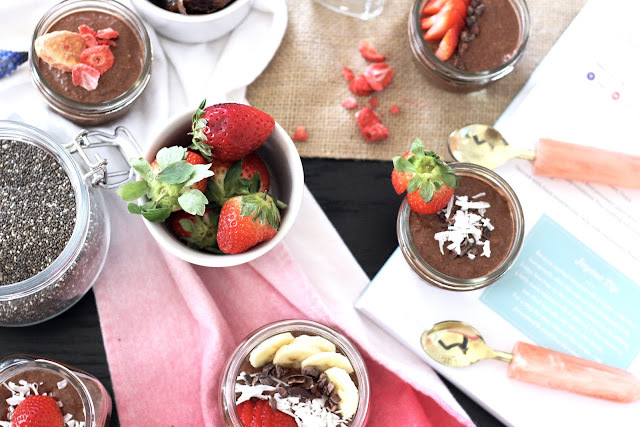 The mousse is so creamy, naturally sweetened and packed with superfood ingredients to make you feel good. 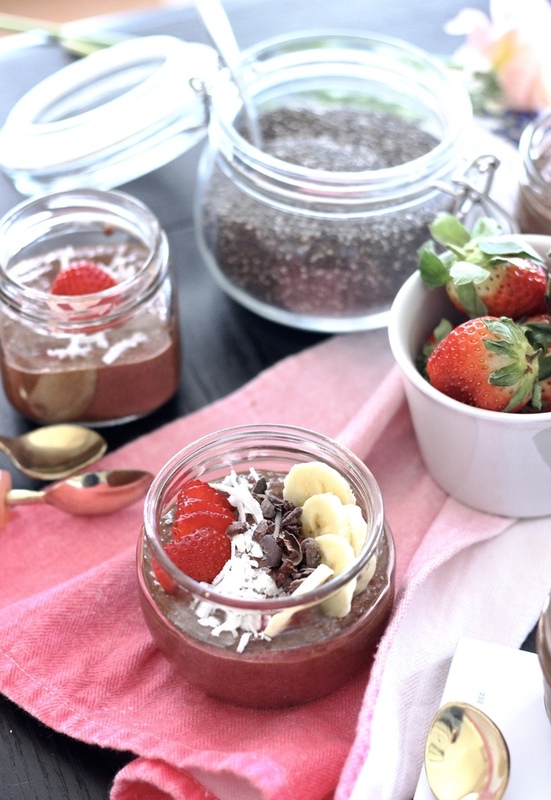 You'll never need another box of pudding mix again! Be sure to stop by on Instagram today to enter. 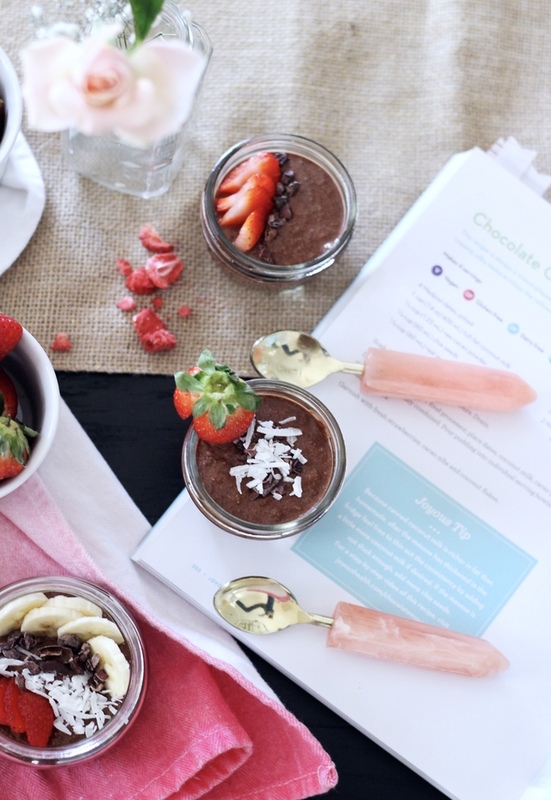 And trust me on this one... if you're always on the go, looking to make simple yet delicious recipes and learn how to fuel your bod with the best, it's a recipe book you need in your life! 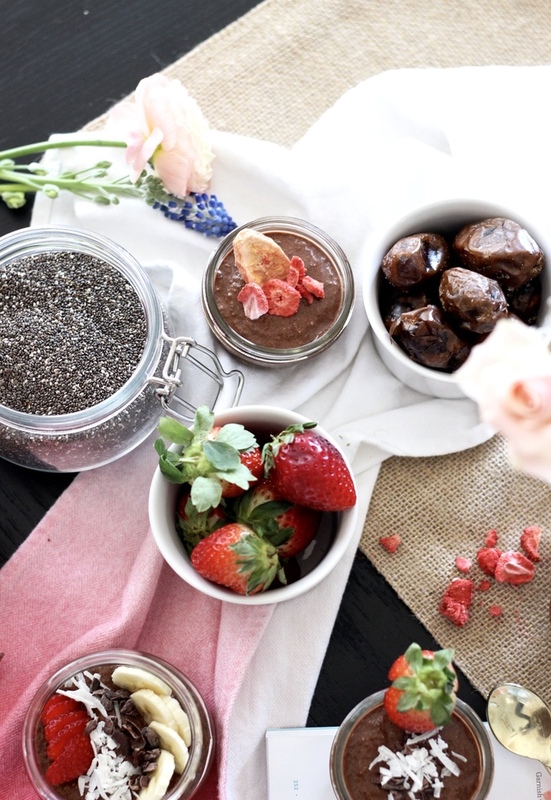 Add dates, coconut milk, cacao powder, chia seeds and maple syrup to blender and blend until combined. 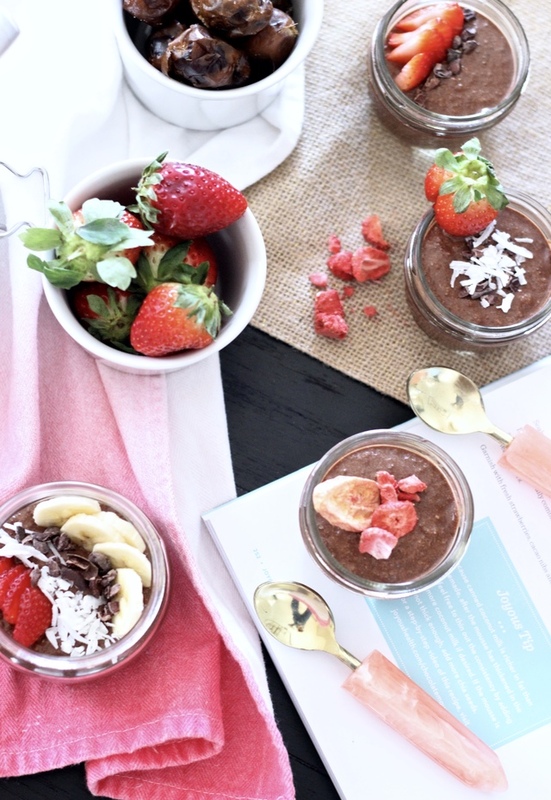 Pour into bowls and garnish with additional toppings such as strawberries, bananas, cacao nibs, or coconut flakes. Huge thanks to Penguin Books Canada for gifting me the book, and to Joy McCarthy for offering to give away a copy of her book! Oh my gosh, this looks so good! 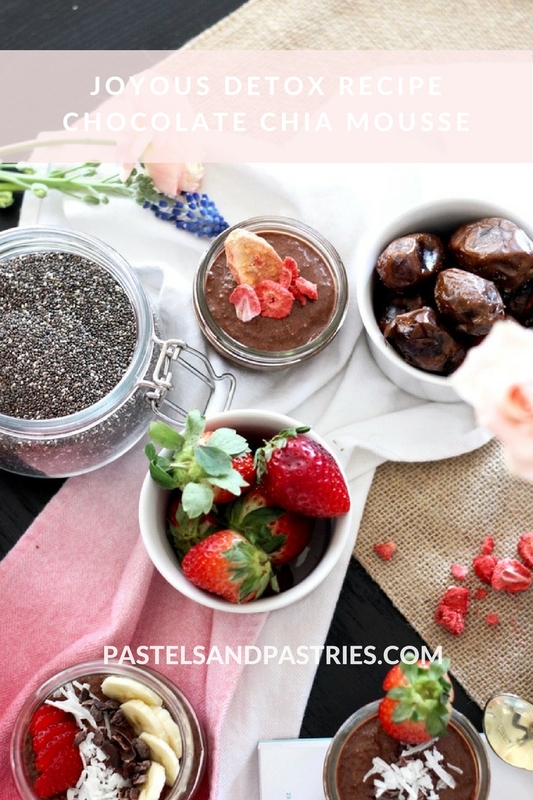 I love adding chia seeds in dishes! Combine with a necklace and http://www.zaful.com/s/velvet-long-dress/ makes me feel really good.The reunion went perfectly after that. Thanks for your article wise suggestions and I highly recommend you to try this dress out as well!" This looks SO delicious!! Love how you styled these photos.